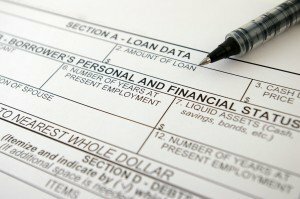 Want to sell all or part of your note payments in California? 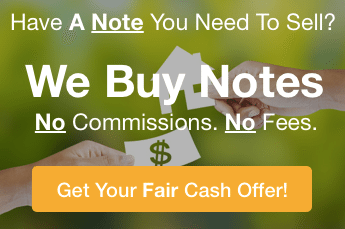 We will make you a fair offer and then buy your note in a timely fashion. No hassles. No obligation. American Funding Group, one of the premier California Commercial Mortgage Note Buyers, is looking to buy private notes in California now. And, for over 25 years, we have resolved many difficult issues which occurred in selling a Deed of Trust… often buying notes which other note buyers couldn’t buy. We are California Commercial Mortgage Note Buyers. 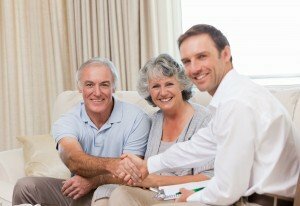 If you want to sell a trust deed, you are at the right place. For over 25 years we’ve helped note holders to sell all or part of the payments in their note to free up cash. And with this cash, you can handle other financial obligations, pay off debt, and get rid of the burden of IRS record keeping and payment collections… not to mention potential default issues and problems with your borrowers. To free up cash from your note, fill out the form on this website. Then the hassle, the stress, the waiting for your money – ALL OF IT—could be OVER in a few short weeks (see how below). Are you asking, “How can I sell my California note when I have a problem with the borrower, the property or the note?“ — For over 25 years we have been creatively solving problems to buy notes which other note buyers couldn’t purchase. We Are California Commercial Mortgage Note Buyers… So Let’s Chat! Get Started Below.